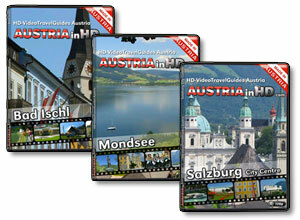 Redeem now your voucher for the latest versions of our english spoken online video travel guides about Salzburg, Mondsee and/or Bad Ischl (please note: case-sensitive)! Do you know AUSTRIAinHD.com on Facebook? 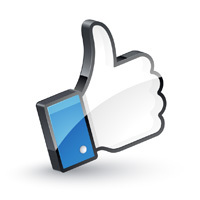 Then join us today as a Facebook fan of AUSTRIAinHD.com!